Last week’s episode was pretty epic…and we just couldn’t leave it without following back around. After we recorded Jay contacted me and asked to come back to the conversation and get complete with his emotions that bubbled up while we were recording. 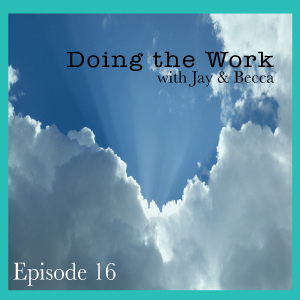 Through the last few episodes we have talked about a recent breakthrough Jay has had around self promotion and the unworthiness topic was a big trigger. I think it is so important to recognize that emotional responses are NOT a bad thing and often we have to walk through those emotions and release them before we are able to really move forward. We recognize that unworthiness is such a huge part of the blocks we all face in this work. We are dedicated to continuing the conversation and staying in it and REAL with you. 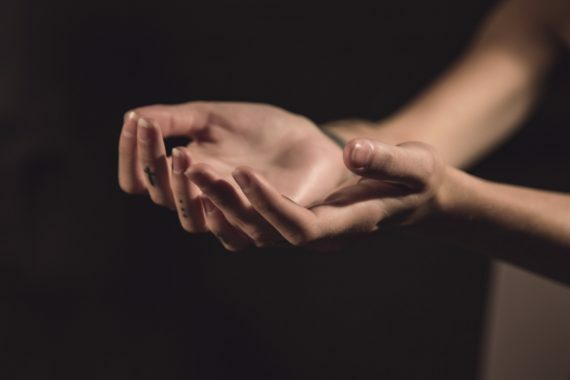 We invite you to get in the inquiry around unworthiness. How is it showing up in your life? What can you do to shake it off? And join us in the private Facebook group, Doing the Work with Jay and Becca where we will be continuing the conversation.